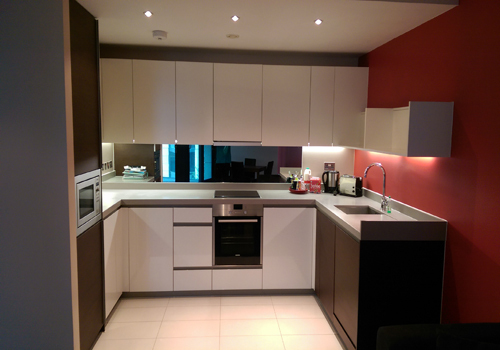 Welcome to Eurodecorating Commercial and Residential Painting and Decorating Service in Canning Town, East London. We are a small company based in east London that provides multiple services for painting and decorating east London, mould removal East London, plastering, wallpaper hanging, bathroom tiling, bathroom fitting/renovation in Canning Town, rendering and lots of more. Whether it is one room or your entire home, we offer our services that give pride and satisfaction through superior results for the lowest possible cost. 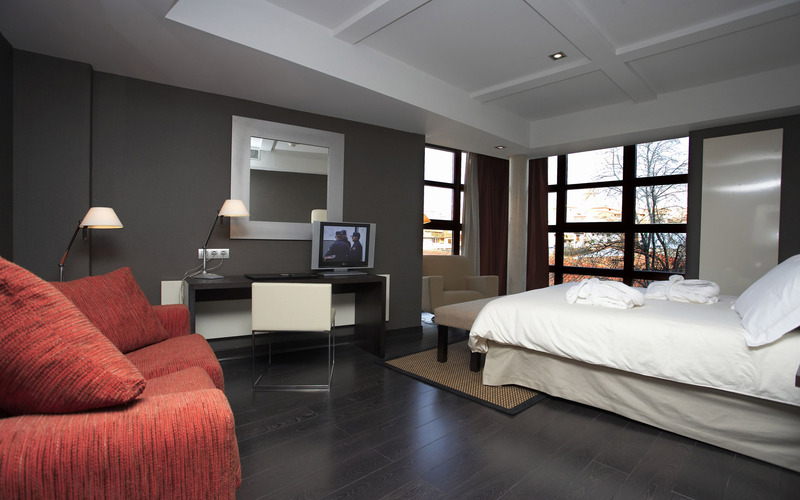 Painters in East London focus on interior, exterior painting and decorating projects. Eurodecorating-highly trained professionals who believe in being fair in all our dealings and we will always do what we say we are going to do with enthusiasm and commitment. Just give us a call when you need a painting job well done. 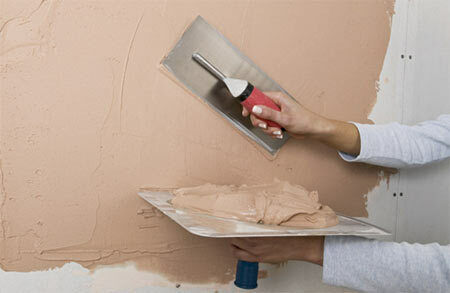 You've come to the right place for top quality painting service.